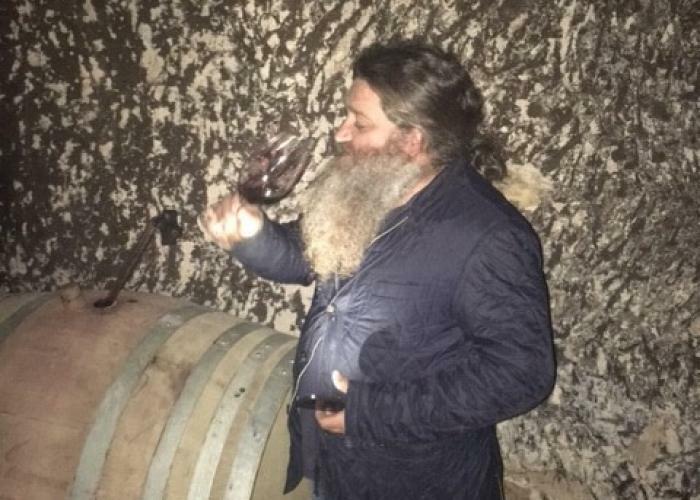 Raúl Pérez makes wine in several different regions of Spain's northwest, but he makes his home (and some of his finest wines) in Bierzo. The wines in the Ultreia series follow the Burgundy model: a pair of entry-level "village" wines from multiple sites and then a collection of single-vineyard expressions. The majority of these vineyards are located in the village of Valtuille de Abajo, where the Pérez family has lived and worked for generations. Also included under the Bodegas y Viñedos Raúl Pérez label are some wines from outside of Bierzo. His two most coveted (and limited) red wines, El Pecado and La Penitencia, hail from the Amandi zone of the Ribeira Sacra D.O. There are also two wines that correspond to the Tierra de León D.O., a white from the Albarín grape (not Albariño) and a red from Prieto Picudo. The final wine in this collection is Sketch Albariño, undoubtedly Raúl's most famous bottling. Contrary to popular belief and, indeed, some reports in major media outlets, this wine is not aged underwater. It is, however, one of the finest white wines produced in Spain, and demand for it always outpaces supply.